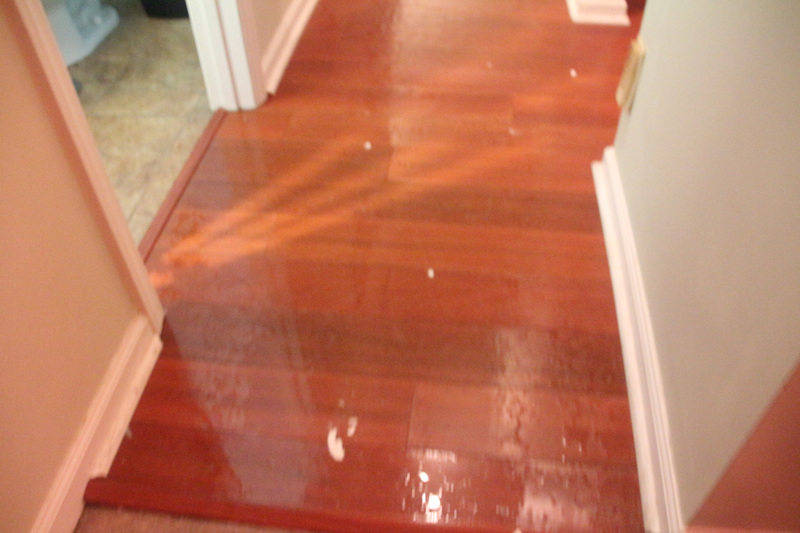 As you might remember, TJ and I had a house flood back on Christmas Eve. It was one of the most frustrating, scary, trying times of our lives, and I couldn’t be happier that it’s behind us. 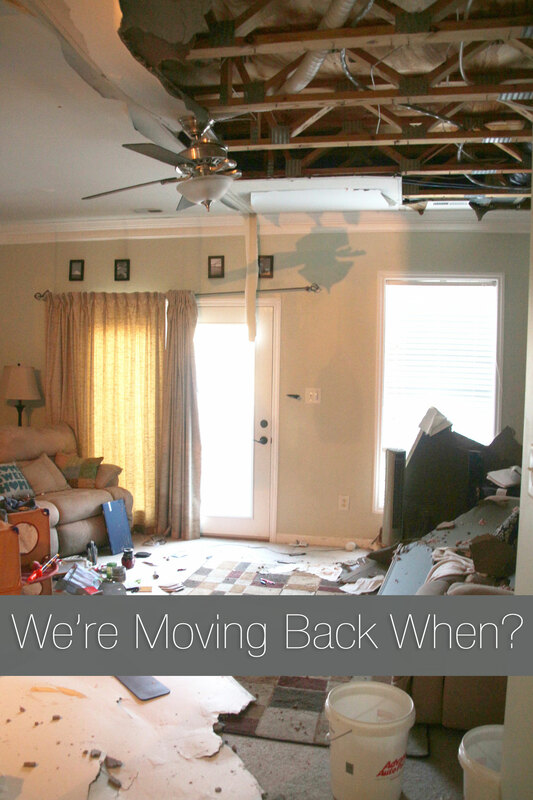 It took 13 weeks to have our house rebuilt, and it was quite the experience. TJ did a great job of documenting things, and I’m excited to announce that for the next few Wednesdays, he’s going to be sharing the story here. He originally wrote these posts on his blog, and I hope you enjoy reading them. If you’re currently going through a home disaster, I’m so sorry. It’s a horrible feeling, but I can promise you this – you will get through it. Even when it seems like the whole ordeal will never end, it will. I promise. Hey guys, TJ here. 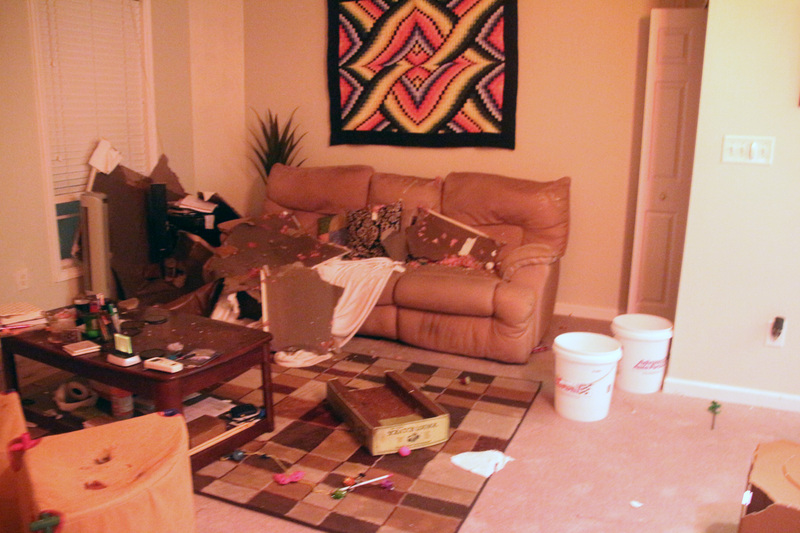 Thanks to Ashley for letting me take over to write about our house flood experience. Here we go! Although I’m just talking about this for the first time now in the Summer of 2015, this story starts at Christmastime 2014. I wanted to write details of the many parties involved after they were put to the test. Without much indication of what I’m talking about, at this point you might be confused. 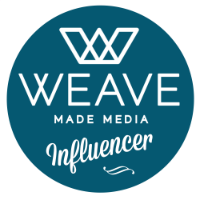 By the way, this is not a sponsored post, but I will be calling out specific products because they are just really awesome. Let’s start by thinking back a few months ago, right before Christmas. It’s such an enjoyable time of year where you can (hopefully) take a little break from work, spend some time with family, and exchange gifts. That’s how it started for Ashley and I also. Her parents live in Apex, which is about a 40 minute drive from our house. We packed up a few bags and planned to spend a few days over there, so we set up some new litter boxes and an automatic feeder for our 3 cats, Owen, Taby, and Riley. We spoil our little rascals so we also set up their Drinkwell Platinum filtered water bowl (and a funny link of Owen and the filtered water). On the afternoon of December 23rd, 2014, we said goodbye to our cats and headed out to Apex. The next day, Christmas Eve, is also my grandpa’s birthday, so some time around noon we had a 20 minute conversation, wishing him a Happy Birthday. Some time shortly after that I started to have something like a tension headache or a caffeine headache, but taking medicine and drinking Coke Zero wasn’t doing the trick that afternoon (looking back, maybe it was ESP of the situation that we’d soon learn of). Later, we started watching Home Alone 2 (classic!) and Ashley was taking care of me, mostly we were just trying to relax. After the movie, her parents went out to get dinner from Z Pizza. I’m definitely a tech nerd and we like to know what’s going on with the house and our cats when we’re away, so the 3 indoor cameras (and 3 outdoor cameras) I’ve got set up make 5 miles or 5,000 miles feel like you’re just out in the parking lot. Well, these cameras really came in handy on this occasion. I pulled up CamViewer on the iPad, laying on the couch while Ashley was flipping through the channels; it was about 6 PM and we really hadn’t seen the cats all day. It was rather dark and had been raining most of the day, so night vision was active and I was looking at the living room in black and white. I noticed something on the couch that wasn’t there the last time we checked around 4 PM. It was something big enough that some cats definitely wouldn’t have been able to do. I remember saying something to Ashley like, “I’m not really sure what this is, but something is weird, can you look at this with me?” We spent a few seconds looking at the screen, moving the camera around to see the room in a different angle, trying to figure out what was in the living room. I wish I would have taken a screenshot, but it looked like the living room was littered with something, a board looking piece covering half of the window, little pieces of stuff on the couch and floor, and no cats to be seen. Our first thought was that we’d been robbed, maybe someone broke in the back yard, broke the window and took the presents under the tree, possibly covering the window with a board on their way out. It didn’t make much sense why someone would cover up the broken window – obviously they wouldn’t go to the trouble of covering the window to prevent the cats from getting out if they were going to break into our place, right? But since we weren’t really sure what we were looking at, that’s the only conclusion we could think of. I already felt terrible, and this just added to it, but at this point, we had to make a frantic trek back to our house at night in the rain with a car that didn’t have windshield wipers that did much of anything. We called her parents who were just pulling in with dinner and told them we didn’t know what was going on, but we needed to make an emergency trip to our house. They drove to the house in their car, and we drove in ours. The whole trip to the house was very scary. Like I said, our first thought was we’d been robbed. If that was the case, was the intruder still in the house? Did the cats get out? Did they send a message and off our cats? What did they take? What is the extent of the damage? I called the cops with about 15 minutes out from our house to give them a chance to get there and help us out. Ashley’s parents beat us to the house by a couple of minutes. We took a look at the front door, windows, the back gate, door and window – nothing was broken. We could assume that maybe there wasn’t an intruder and we entered the house. I almost can’t even explain what it was like to walk into the house. To recap, it had been raining for most of the day, it was dark out, and we just had the most anxious drive of our lives. The house was filled with the sounds of the smoke alarms and gushing water, humidity and moisture, with a slight musty smell in the air. 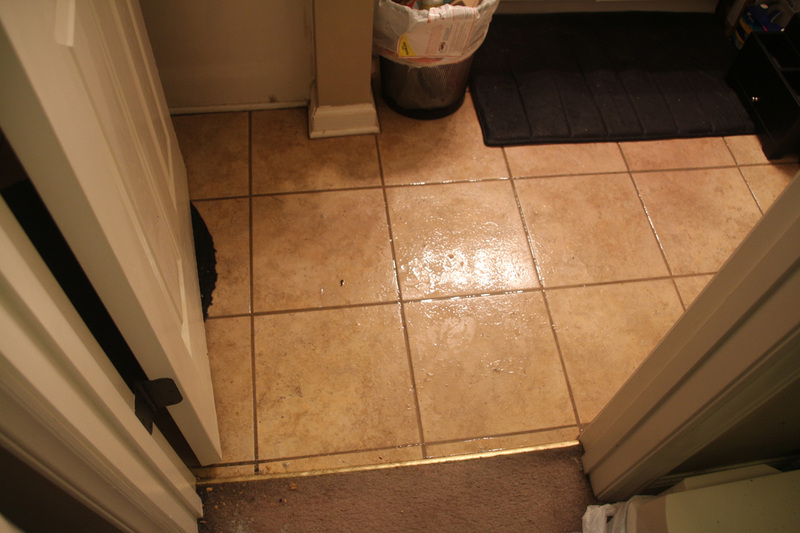 Walking through the hall into the living room, all of the debris we saw on the security camera was our ceiling; half of the living room ceiling was soaked and littered throughout the room, water was falling from the ceiling just like the rain outside. 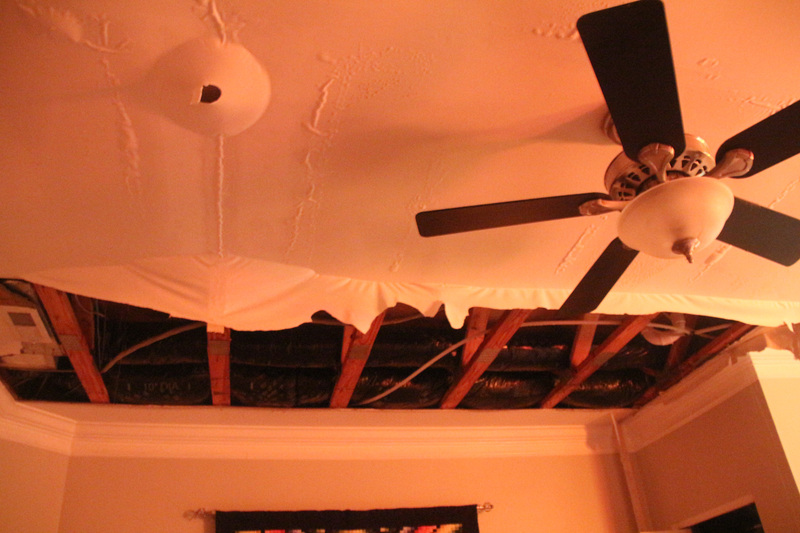 Now our thought was there was maybe a hole in the roof or some kind of backup of the sewer system from all of the rain. We quickly ran upstairs and found our 3 cats hanging out together in our room. This was the start of Owen and Taby bonding with Riley, an addition to our family a year and a half prior. After the initial shock of what happened started to wear off, and we saw our cats alive and well, we knew it could be a lot worse. 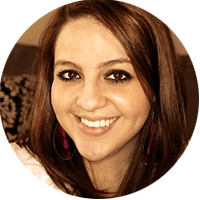 It was a lot to take in, but Ashley and I have a similar trait in our personalities where we do pretty well with thinking clearly and doing what needs to get done in stressful situations – but we, well, mostly me, definitely spaz out later. I made a few calls, one to our Nationwide insurance agent, Stephen Sommerville, who I’ve enjoyed over the past 6+ years, since I was single and in an apartment on the other side of town. He gave me the claims phone number and I initiated the process. 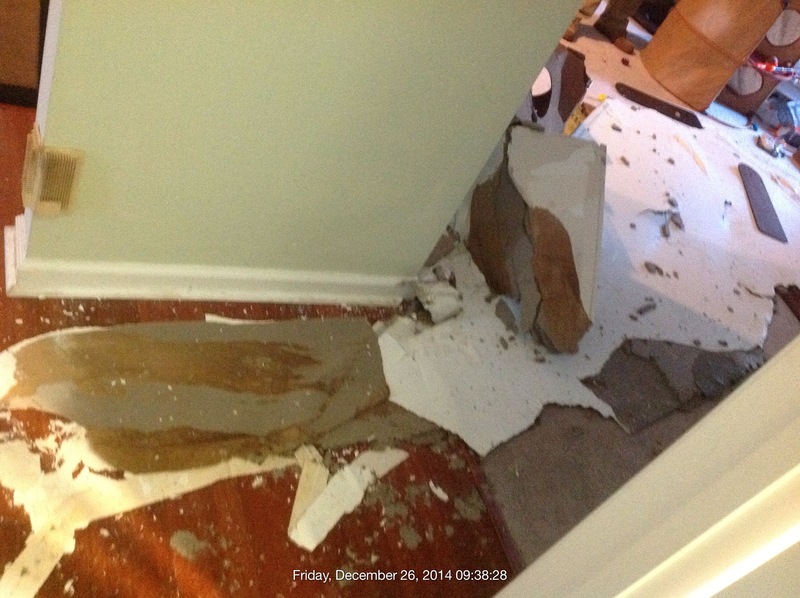 Things started pretty quickly (although that wasn’t the case throughout the whole ordeal), and Nationwide put me in touch with Builder Services, specifically their water mitigation team. I spoke with CJ and he said he’d be out there the next day, but I said it’s Christmas and I didn’t want to ruin his Christmas, so the day after would be a good time to meet him, talk things through, and get started. 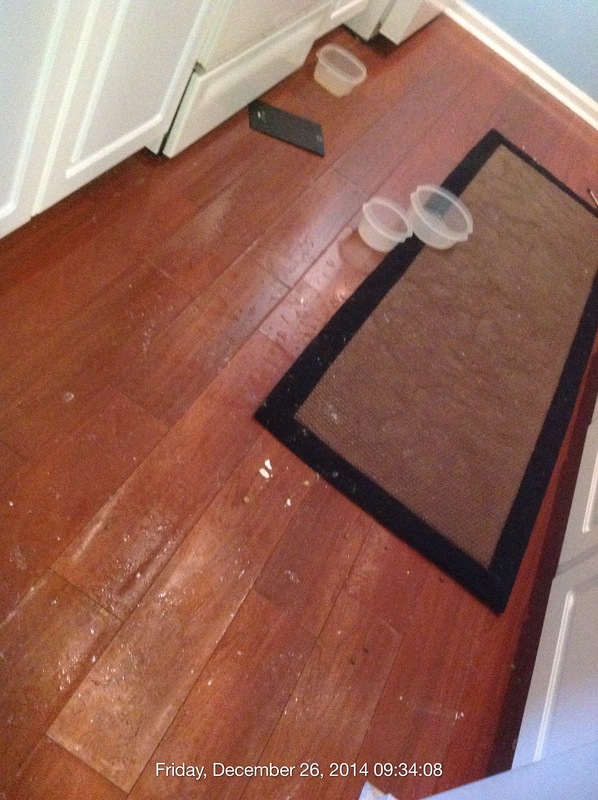 I turned the water off and we put tupperware and buckets under the spots that were dropping water. We grabbed the cat crates and headed back to Apex where Ashley and I were somewhat relieved in that we weren’t robbed and no one died, but in disbelief of what we’d just seen. The next day, Christmas, when I used to get up at 4 AM and be super excited about opening presents, was different from all other Christmases in the past. I was in a lot of pain, my head and back still hurt from the day before, and I even felt nauseous with clammy, hot skin. I had to lie down as we were taking turns opening presents. I tried to keep a happy face on, but with all of the physical uncomfort I was in, which I think was the stress setting in, I had to ask that we take a break from opening presents and I went to rest in bed for a few hours. That’s unheard of! I love opening presents. We finally did get through opening presents, but both of us felt so bad still in the afternoon that we didn’t attend her family Christmas party at her aunt and uncle’s house down the street. The day after Christmas we got up early and took showers to be ready at our house at 8 AM to meet the water mitigation team. 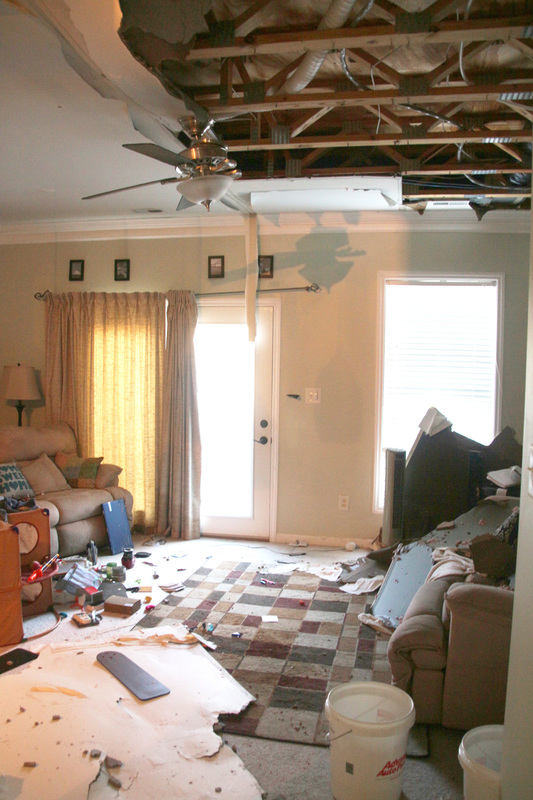 When we walked in, the water had stopped falling, more of the ceiling had collapsed in the living room, and it was another wow moment. Seeing the place with more light allowed us to see the extent of the damage. We met a handful of people, including 3 or 4 people from the water mitigation team and 4 or so people from the pack out team. There was enough damage that not only the damaged stuff had to be taken out, but literally our whole house was boxed up and taken away. So we gathered up some other things that we knew we’d want over the next period of unknown time that we hadn’t already taken to Ashley’s parent’s house. Looking back, one item we were excited that we remembered was a gift my mom got us, a Bissell Lift-Off Pro Heat Steam Cleaner. It’s really cool in that you can cover large areas like a regular steam cleaner, but you can also detach the base and use it as a spot cleaner, for stairs, in the car, etc. One of our cats, Owen, had been going through waves of throwing up very consistently, about every day (I’ll cover this story in more detail in another post), so it was nice to be able to bring the base of the cleaner with us. I’ll continue this story in Part 2. 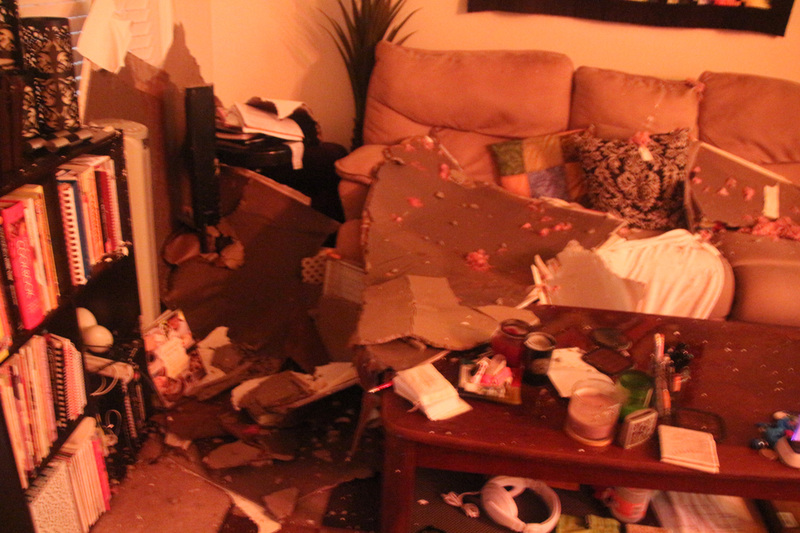 For now, here are some other angles of the destruction.